The MoYu Pyraminx is excellently engineered, fast and smooth out of the box and widely considered one of the top choices for competition solving. 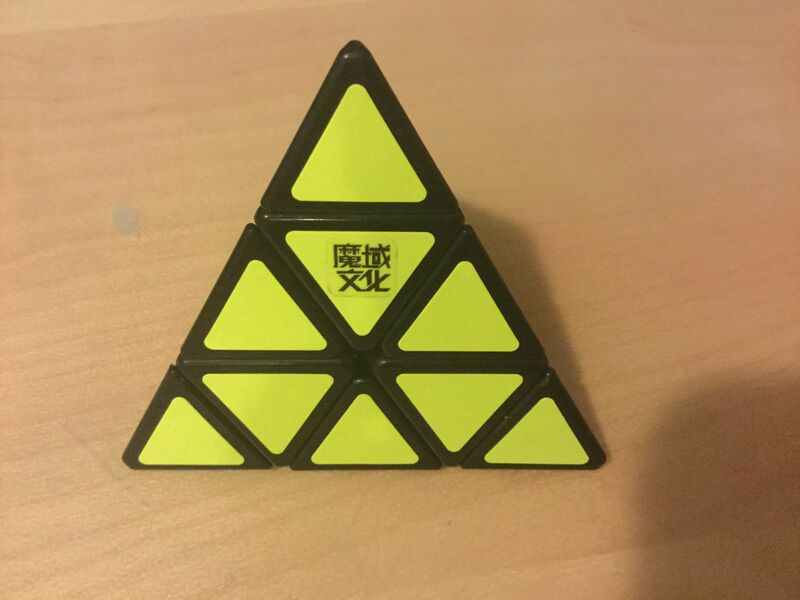 High quality puzzle, turns very well with the magnets. It came really quickly, with magnets in it. It hasn't popped once, and none of the stickers are pealing. Really satisfying for my first non-cuboid puzzle. Great puzzle for anyone whether they are a beginner or advanced speedcuber this is an awesome puzzle. Great corner-cutting and even better look.